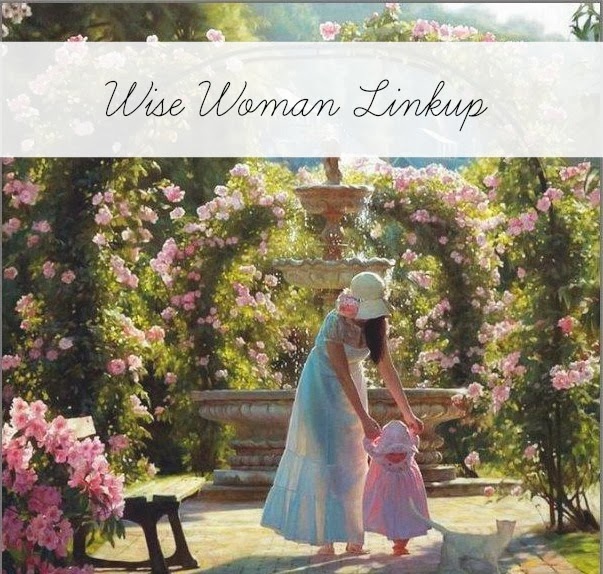 A Wise Woman Builds Her Home: Wise Woman Linkup and Lilla Rose Summer Sale: 10% Off Everything & FREE Shipping! 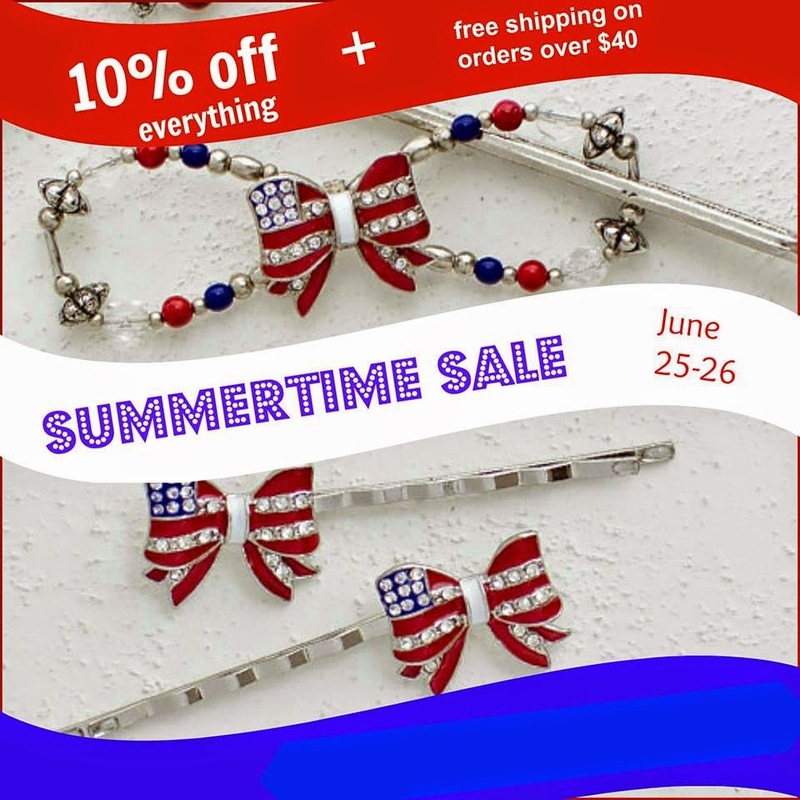 Wise Woman Linkup and Lilla Rose Summer Sale: 10% Off Everything & FREE Shipping! 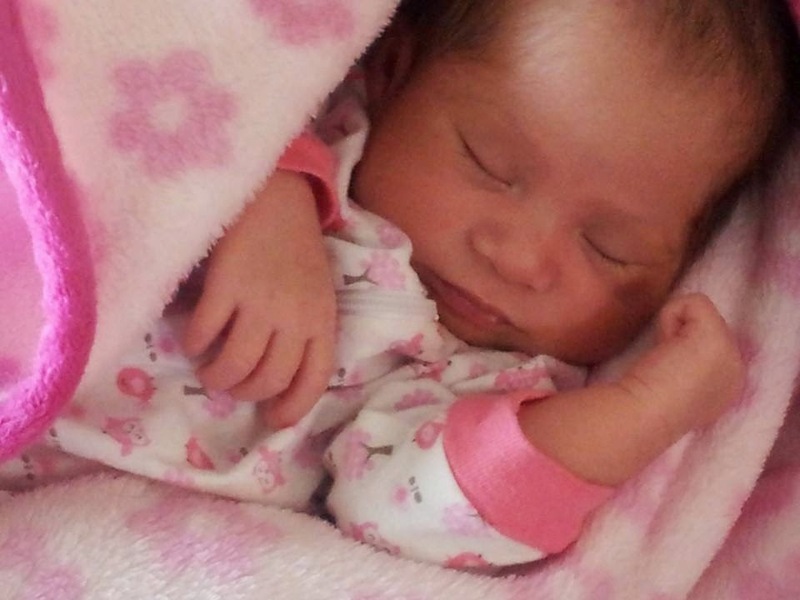 Isabella Rose is doing very well and gaining lots of weight (look at those cheeks!). 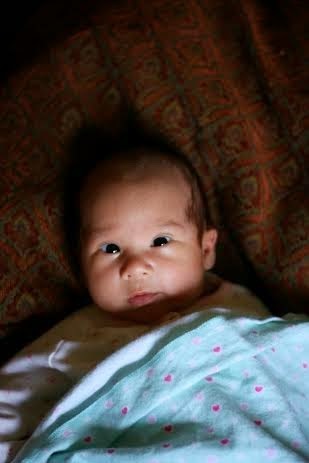 We are tickled to have this new sweetie pie in our home blessing our family and hold her very close to our hearts. 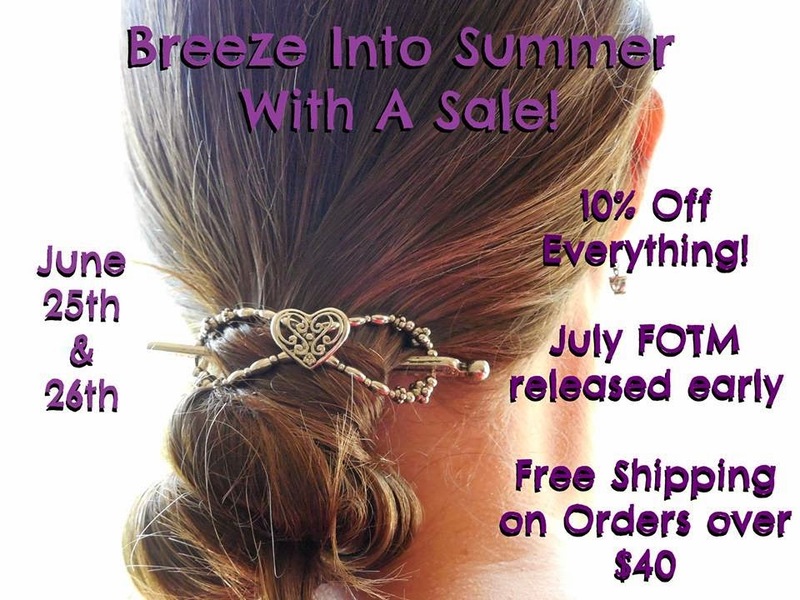 I also wanted to let you know that Lilla Rose is having a big sale today and tomorrow! 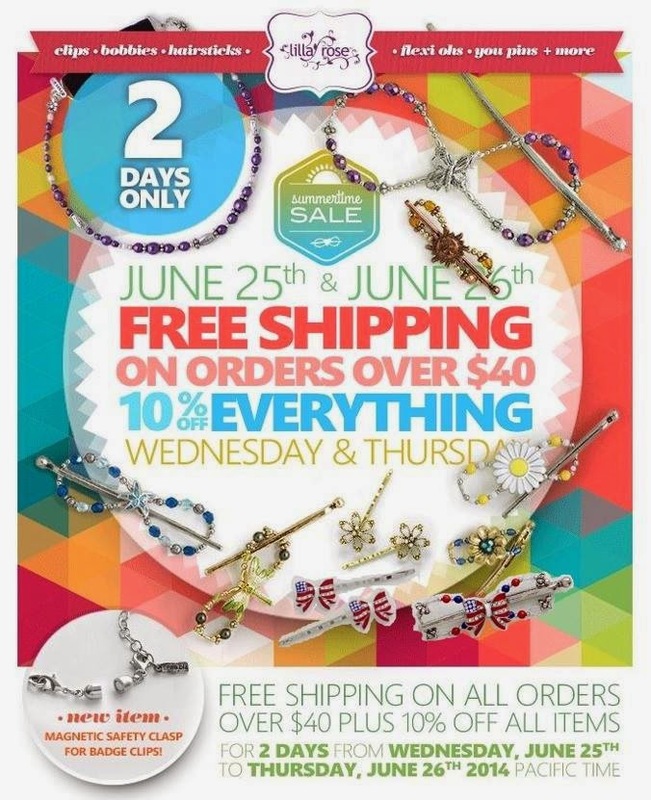 You can get 10% off everything plus FREE SHIPPING on orders over $40!!! Once again we are offering the BUY THREE GET ONE FREE through our website. In order to get be eligible for this you must be a new customer to Lilla Rose and limit one coupon per household. Just place your order and I will send out your coupon to you once it is confirmed--easy peasy! 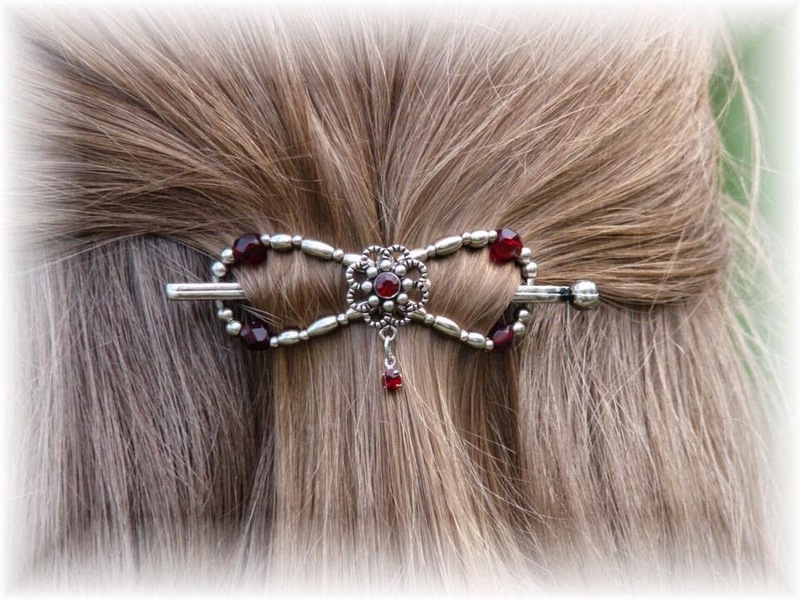 You can visit our Lilla Rose website HERE. Thanks for hosting! Your daughter is so cute! May God continue you to give you grace in your journey as a mom. Congratulations on the new baby. What a sweetheart!!! Awwwww... she's so adorable! I forgot how small babies are when they were born. Congratulations and God bless. Your baby girl is so sweet! Just wanted to stop by and say hi June! Hello June! Congratulations on your little Isabella Rose, she is gorgeous! 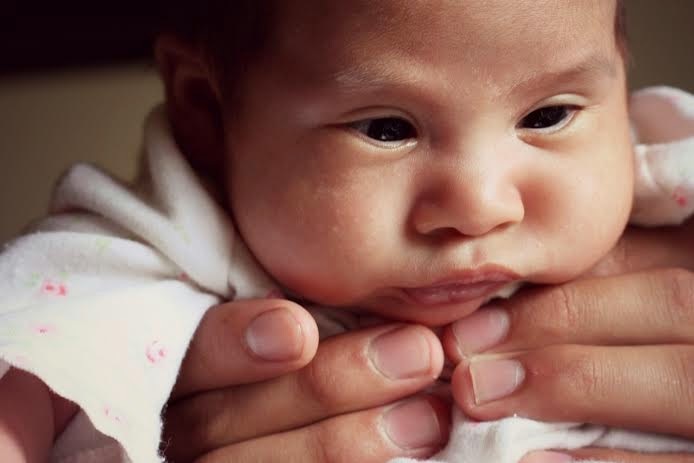 I love the photo of her held in your hands, so precious, and those cheeks! Have a beautiful week enjoying your little blessing! That is actually my son holding her up--thanks for visiting and hope you have a great week too!